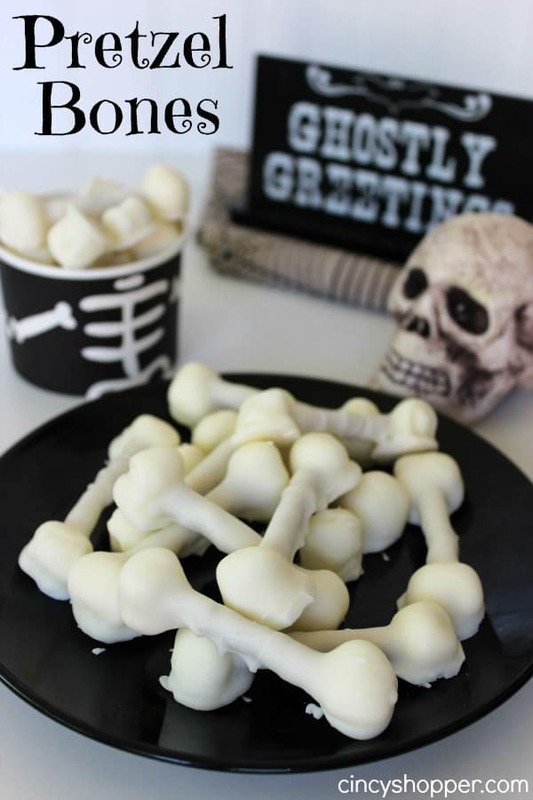 If you are looking for a fun idea these Pretzel Bones Halloween Treats are going to be awesome to serve up to your kiddos or party guests. Having quick, easy and fun treats is always great when pressed for time or patience. These Halloween treats fit that description very well. 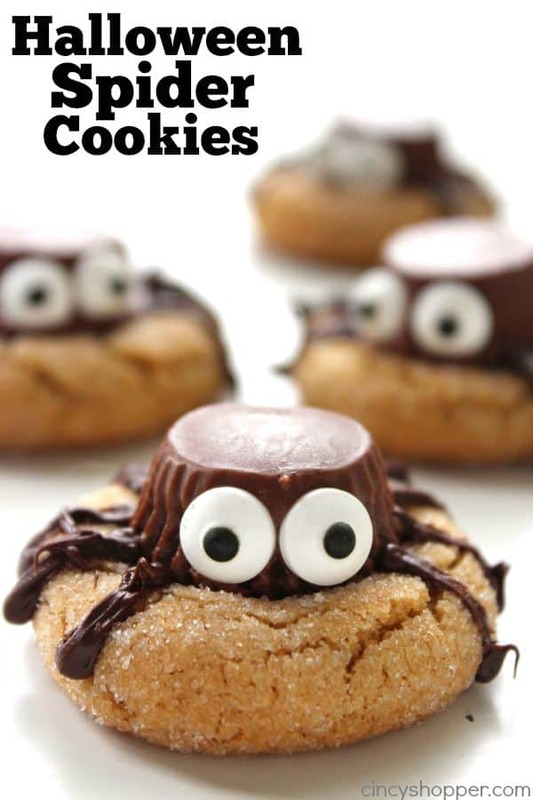 Yesterday I shared our easy Reese’s Witches Brooms Halloween Treats. Those were a big hit with my kiddos but they REALLY liked how fun these Pretzel Bones Halloween Treats are. 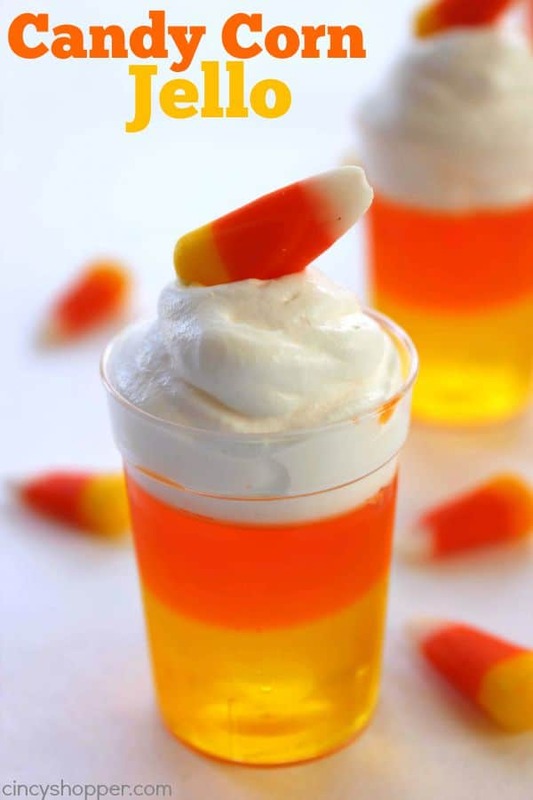 Simple to make and fun to serve up! 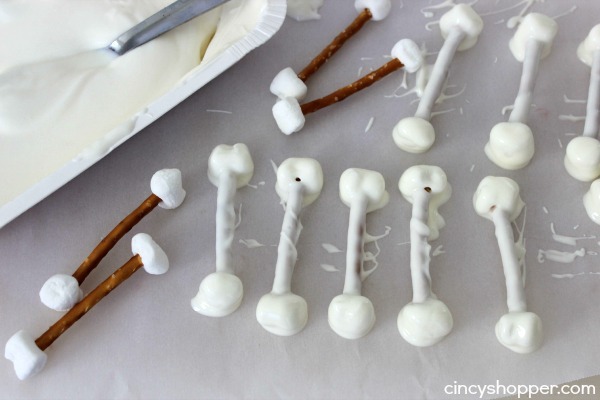 The ingredients needed for these Pretzel Bones are so simple. 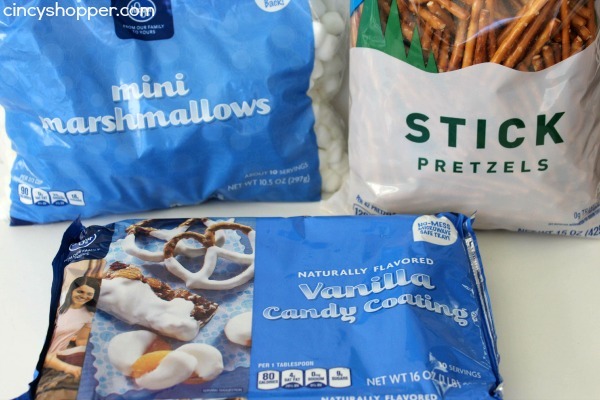 Just grab some Pretzel sticks, mini marshmallows and some white chocolate. I prefer to use the melting tray chocolate fro m Kroger (it is my new favorite) but any melting chocolate will work. Melt white candy by heating in microwave for 45 seconds, stirring and repeating until melted and smooth. 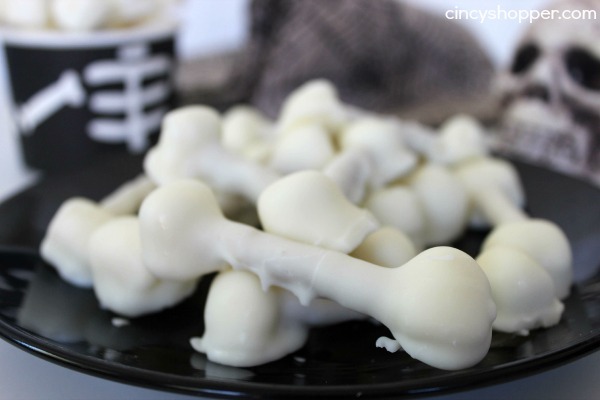 These Pretzel Bones Halloween Treats are so simple that you can even allow the kids to help make them. Just allow the chocolate to cool a bit before allowing them to dip. 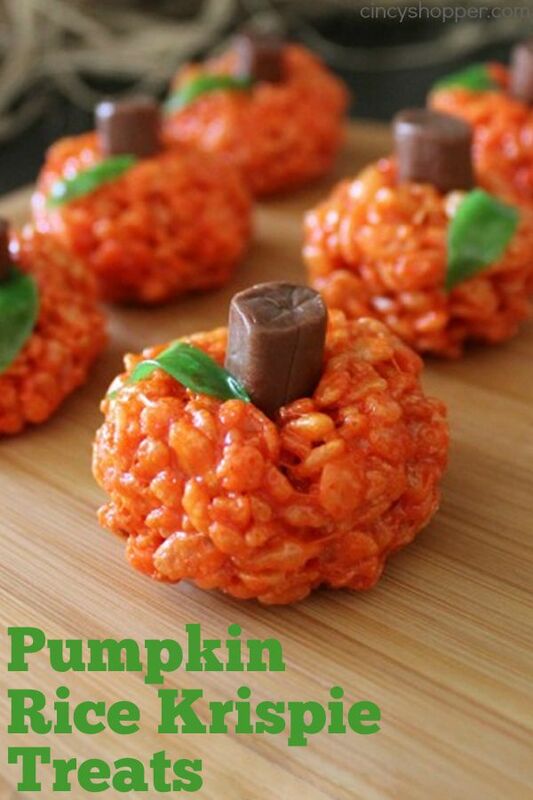 Looking for other Fun Halloween Treats? If so be sure to check out all of my Holiday Recipes I have shared with you here.